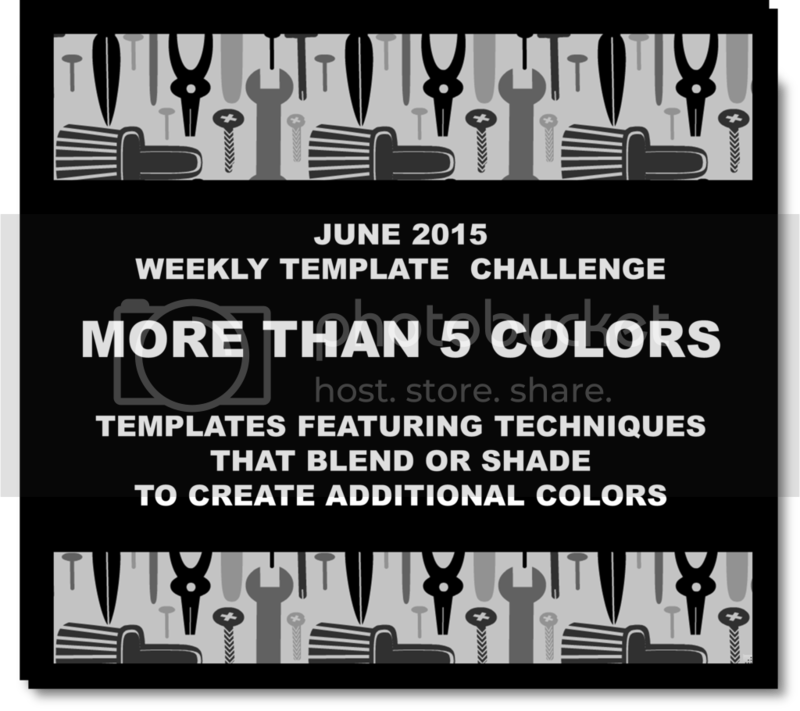 I love making templates and I love seeing how the amazing Colour Lovers use colors to make them so much better. I don't have any art training and I use Seamless Studio to create my own homemade shapes in all of my templates. They usually turn out simple and kind of quirky just like me! I would say - ereseighesque - but no one would be able to pronounce that. 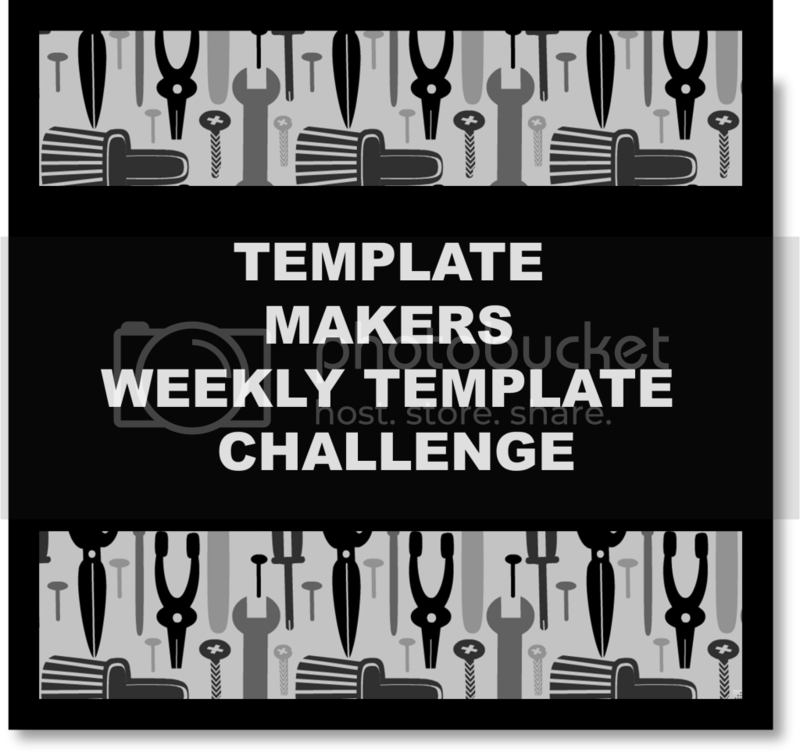 Speaking of templates, I run a template challenge group and would love for you to join! It's a group with all levels of template-making skills and experience. 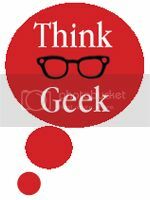 Most members say it's a fun group for template inspiration and to see what other template makers are doing and how they are doing it. We meet & mingle, view each other's work, ask questions, try new techniques, get inspired and get motivated to make templates. Basically, every week I throw out a topic for a template and we all see what happens. It's pretty laid-back, so even if you don't want to join, please feel free to stop by and visit whenever you like! I am a lucky duck for having you all in my ColourLife! In honor of my 200 followers, this template is filled with things that come in sets of two. 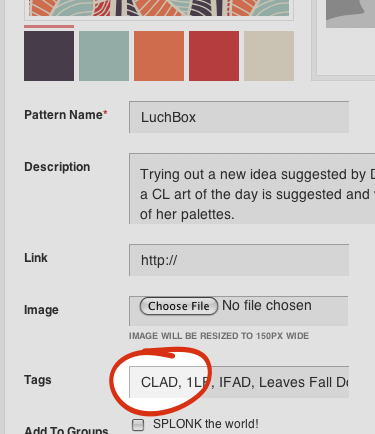 This is my 100th template and I dedicate it to the ColourLovers online laboratory and to all of my fellow color mad scientists who cook up such wonderful palettes, patterns and templates. Your creations are more magical than any wizard's spell! LOVE YOU! I live on the top floor of my building, and when I saw this fabulous announcement, I actually said, "wooop!" Out loud. In fact, it was so loud that my hipster neighbors outside on the ground floor were shocked out of their inebriated ennui enough to ask me if everything was ok! I told them that things weren't ok - things are THE COLOUR LOVIN' BEST!!! ereseigh is our CL artist of the day!